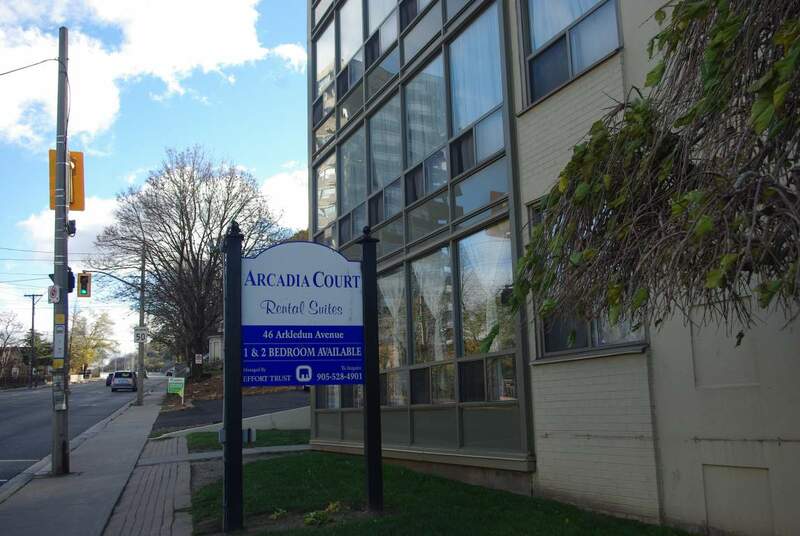 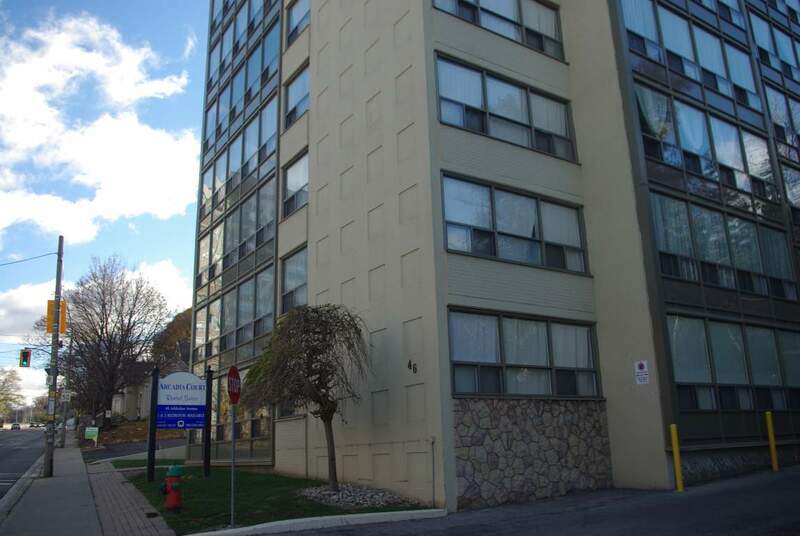 46 Arkledun Avenue, Hamilton, ON, L9N 2H9 Near Arkledun Ave. & James St. 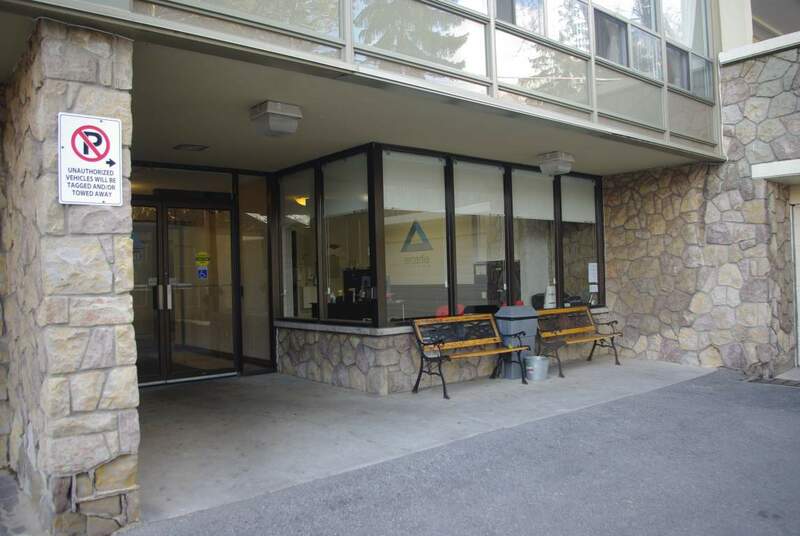 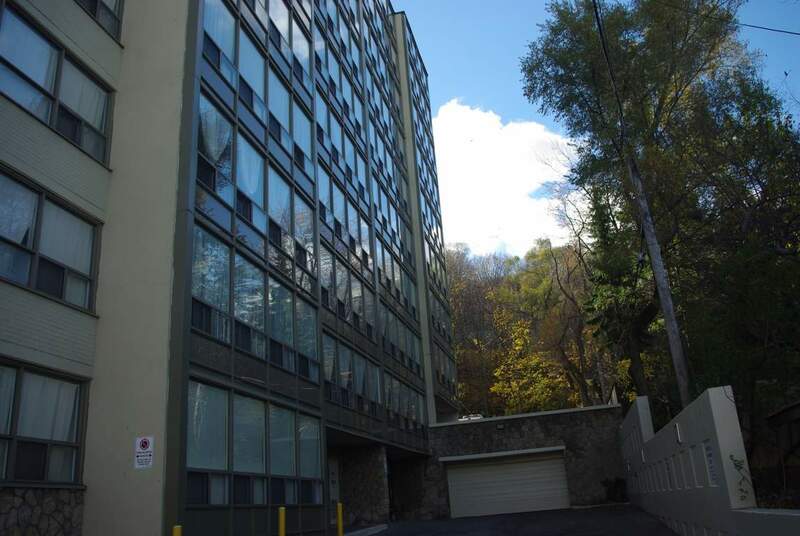 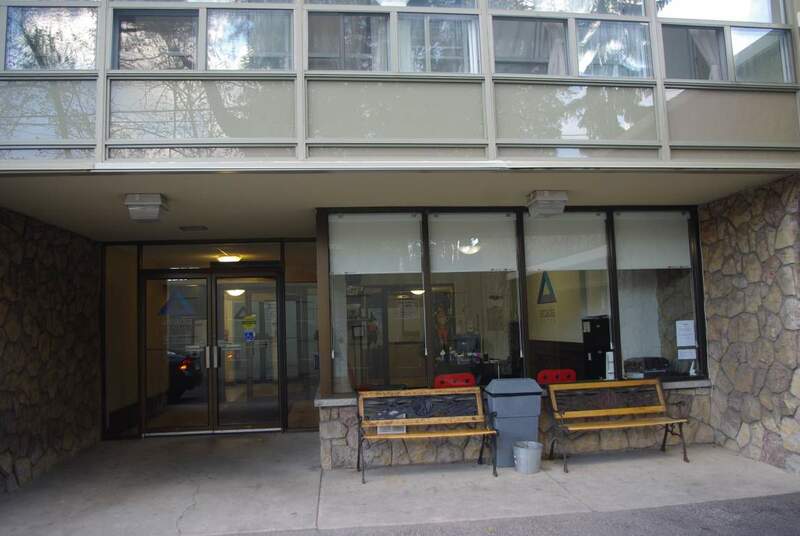 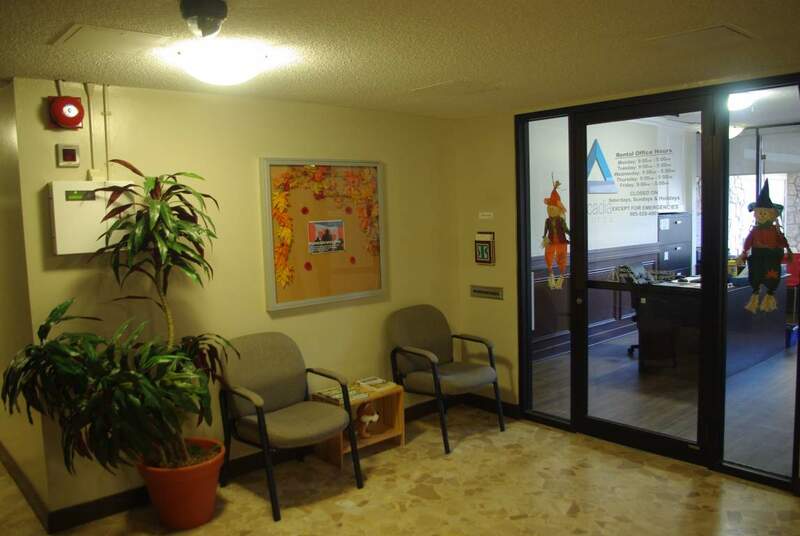 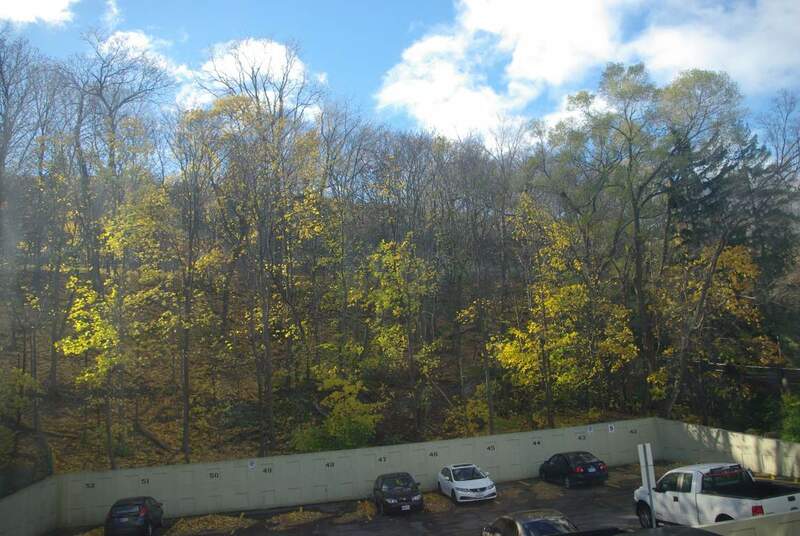 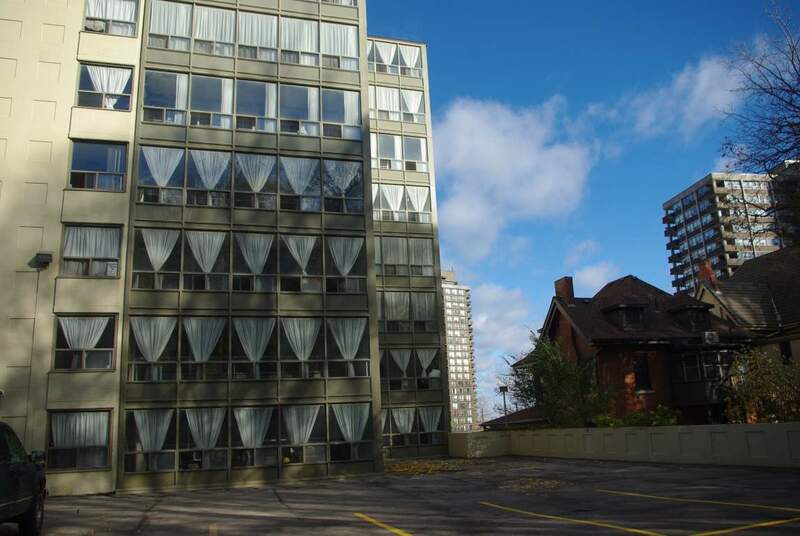 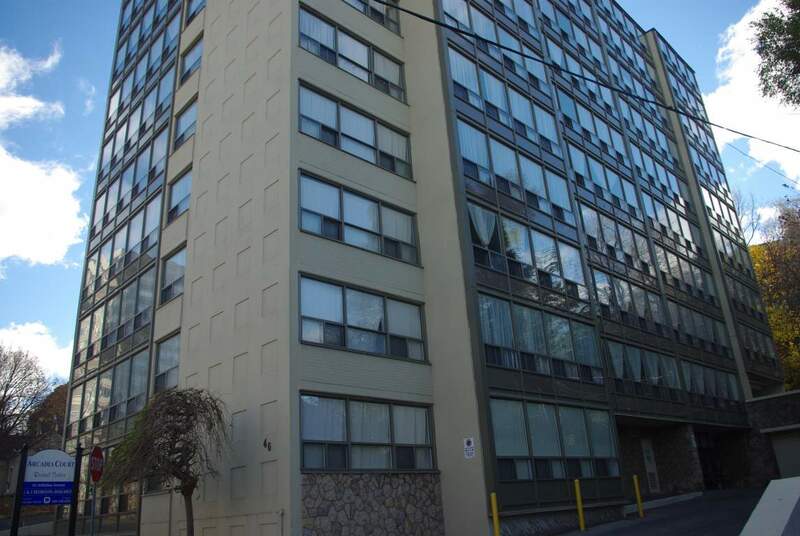 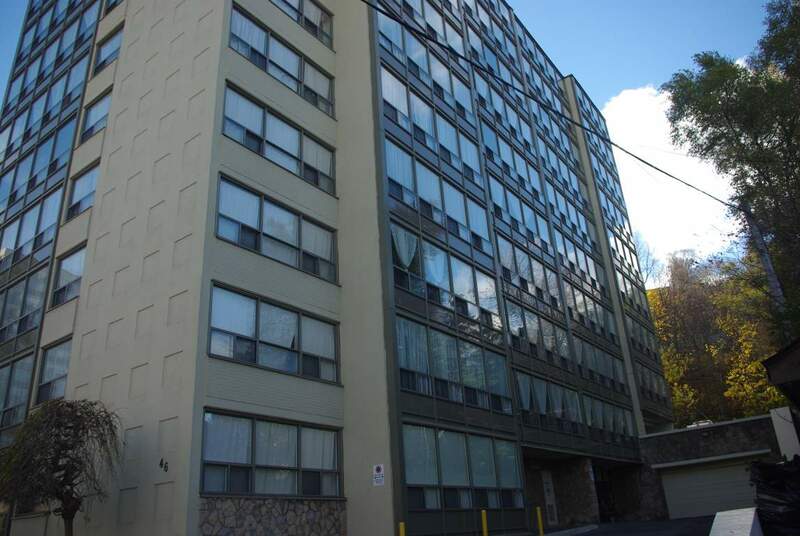 Located close to St. Joseph's Hospital, this is a professionally managed and well maintained building by Effort Trust. 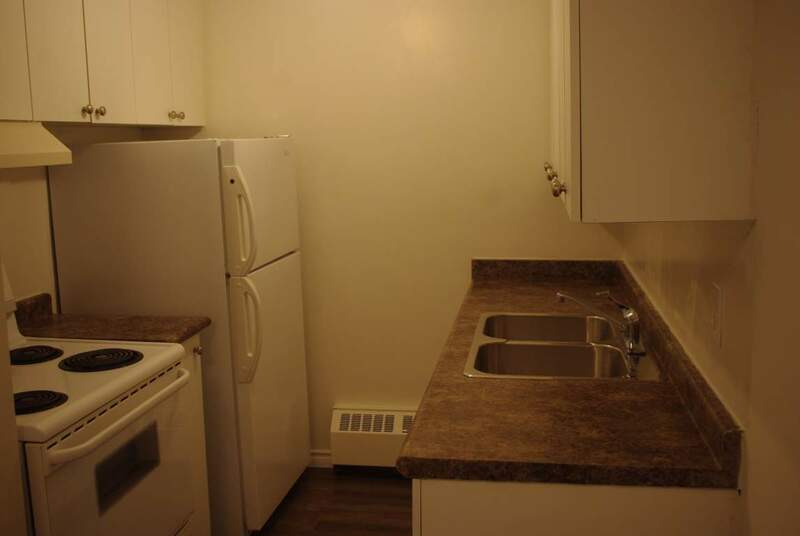 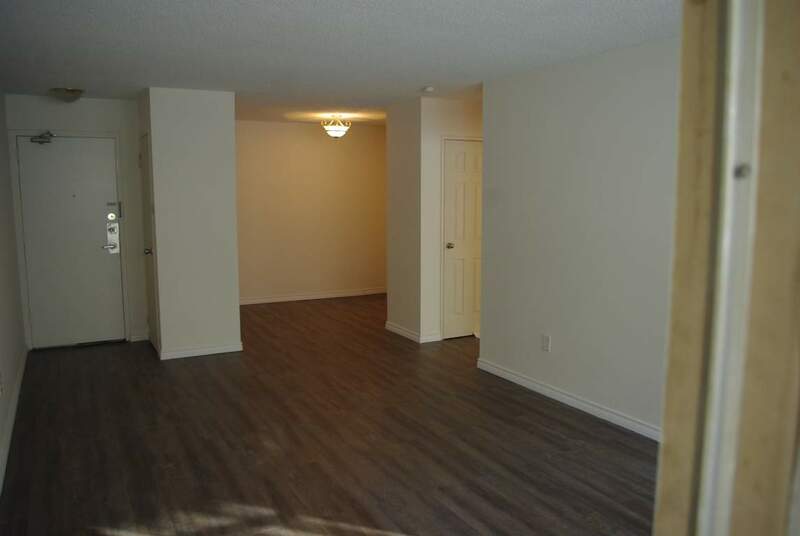 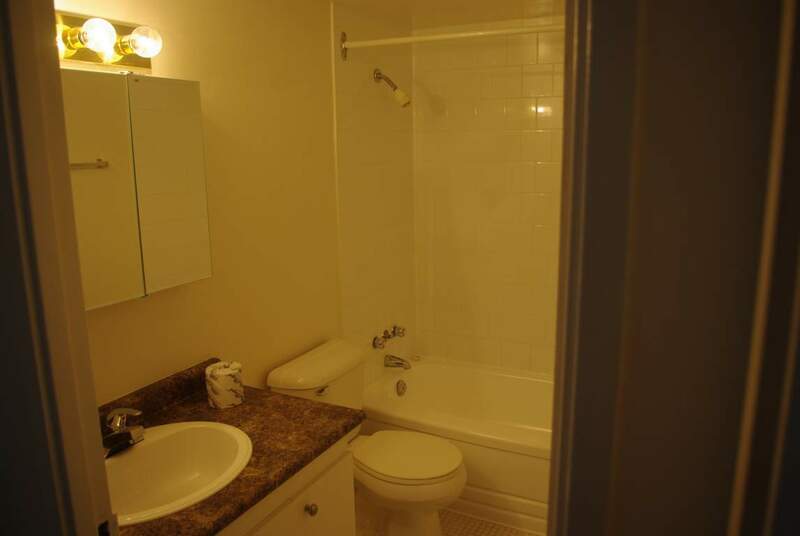 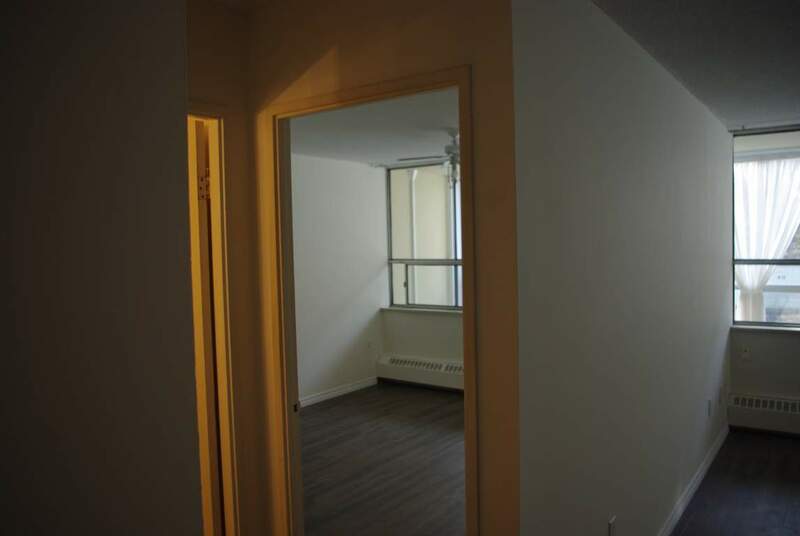 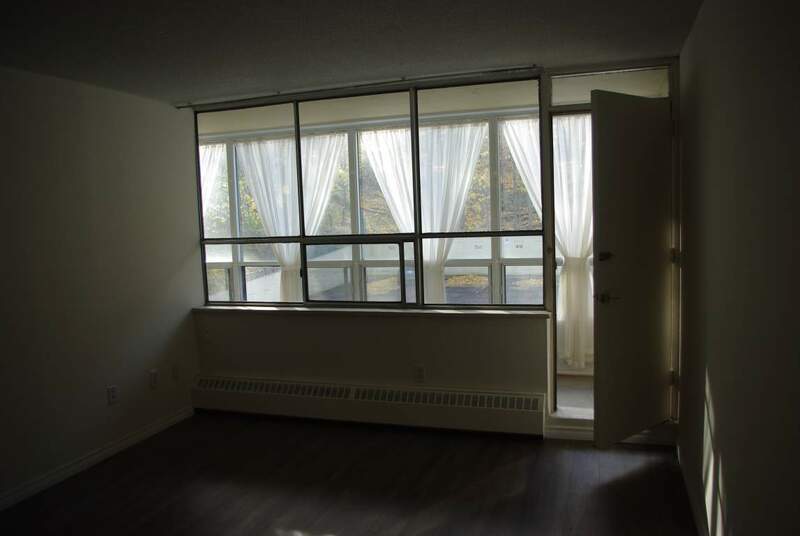 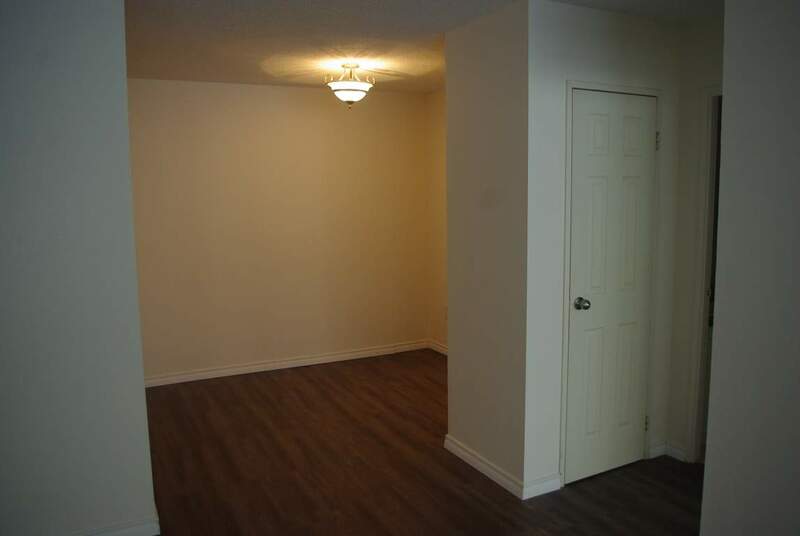 We offer prospective tenants clean and spacious 1 Bedroom and 2 Bedroom units. 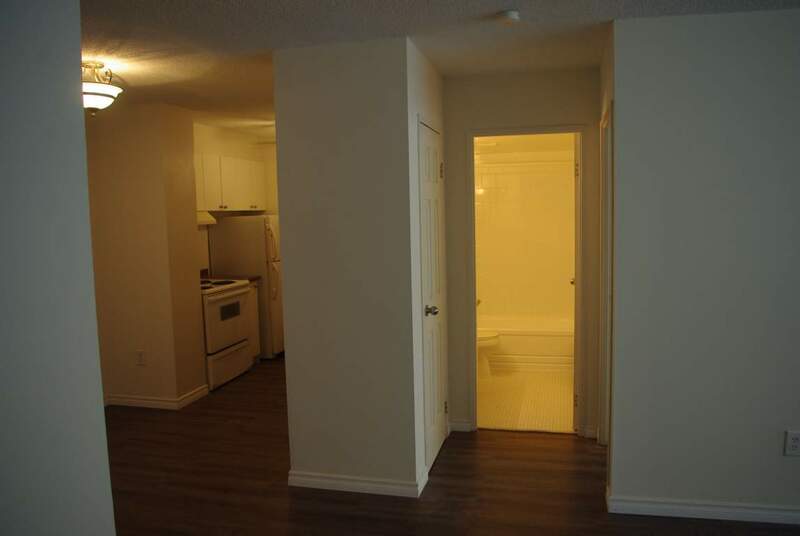 Tenants have the support of our on-site staff who are fully trained and certified. 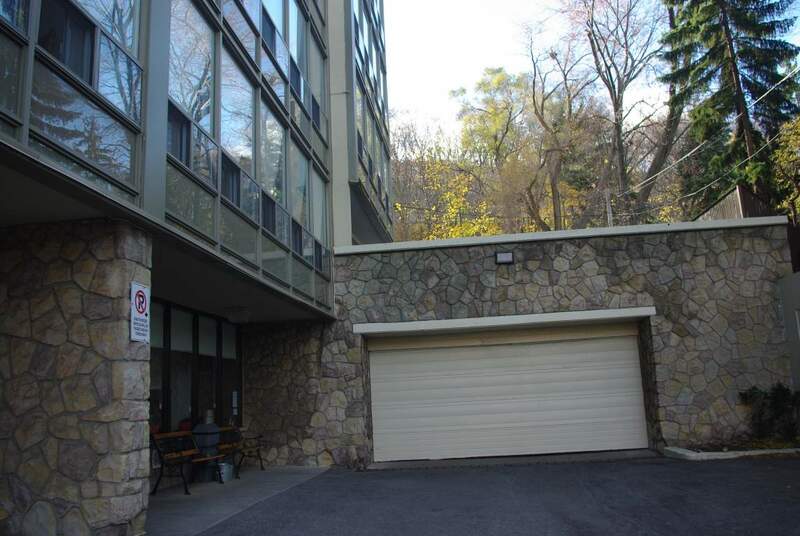 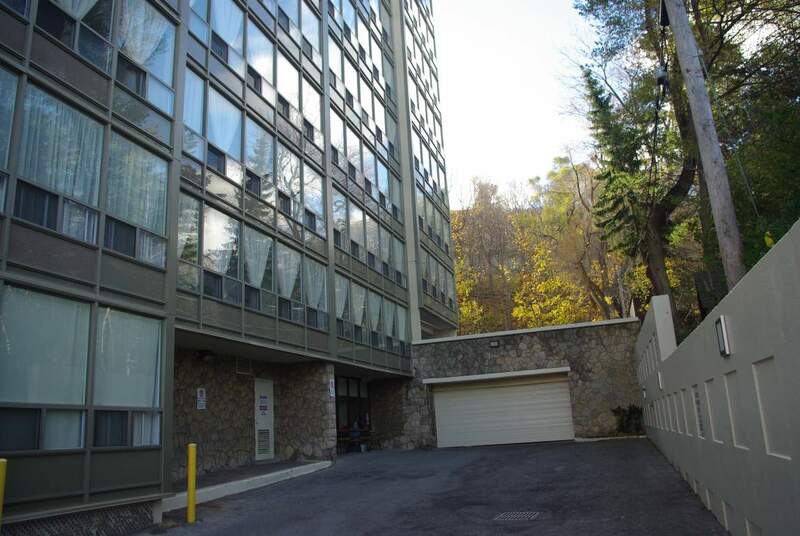 Ease of mountain access is very convenient being located at the base of the access going up to Concession St. and leading into John St. downtown. 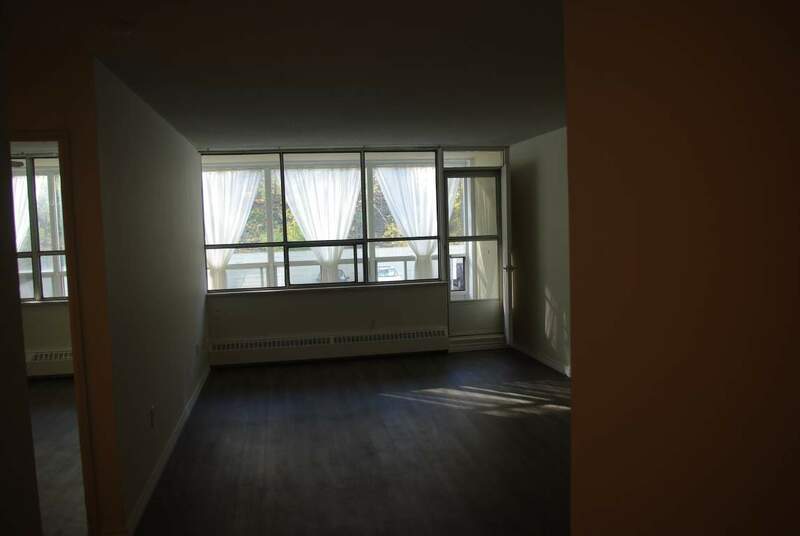 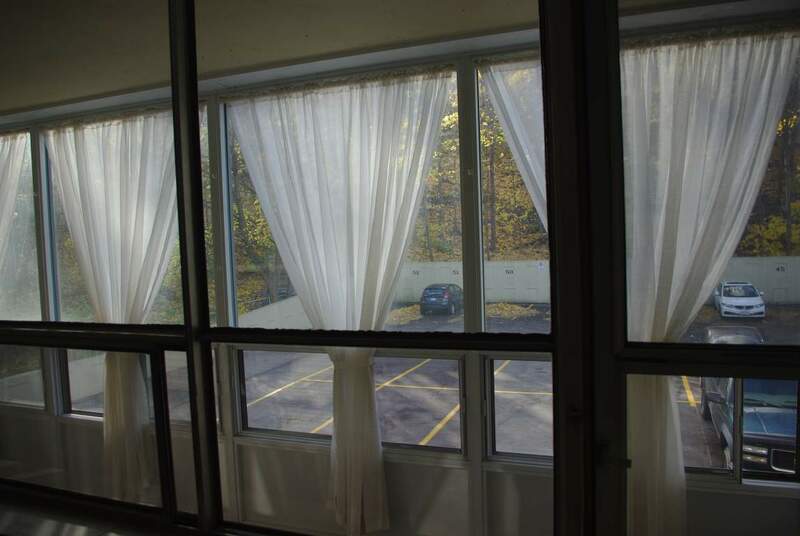 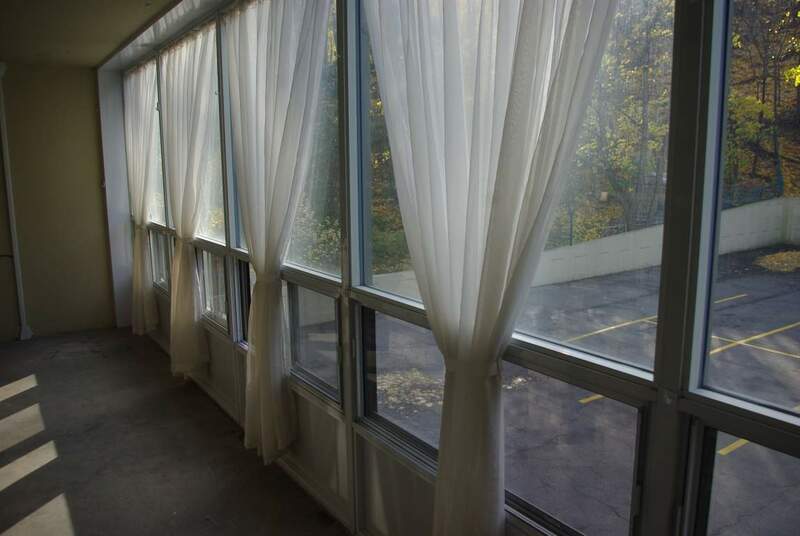 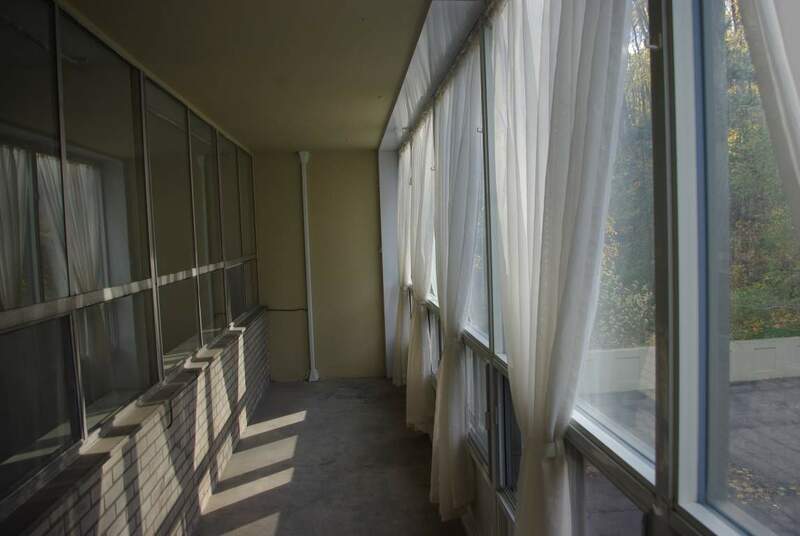 All suites have new balcony enclosures, providing extra living space and window coverings are provided. 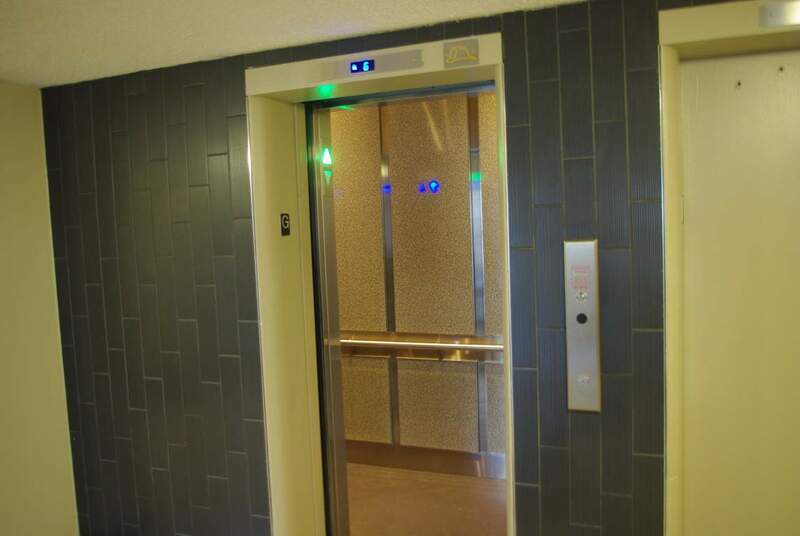 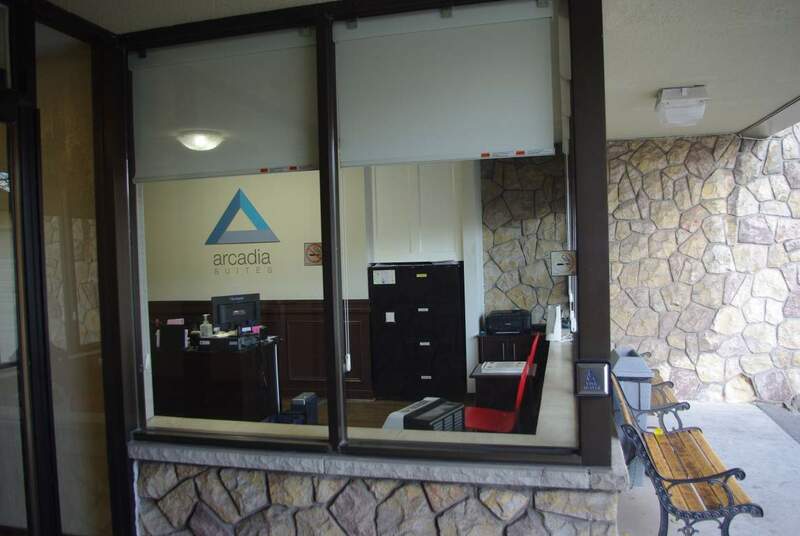 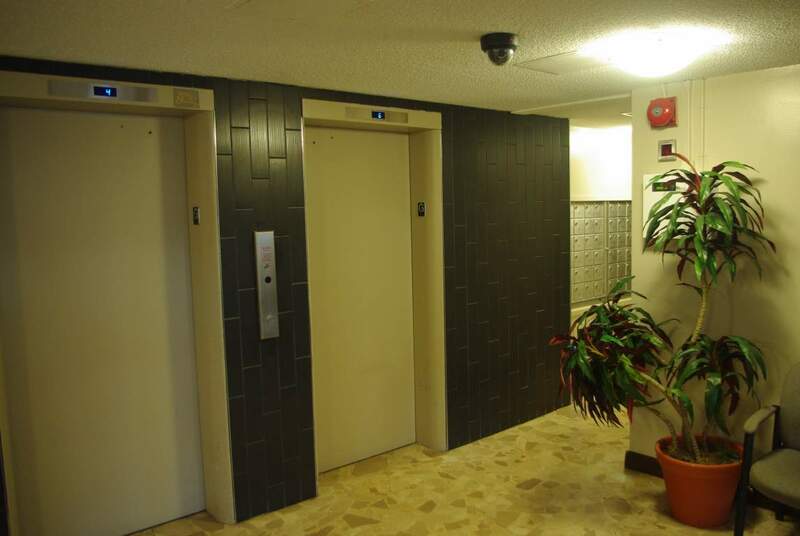 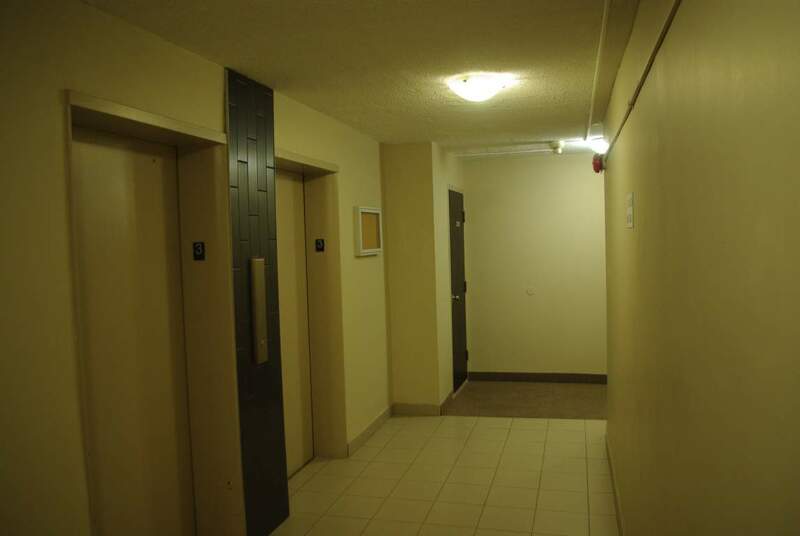 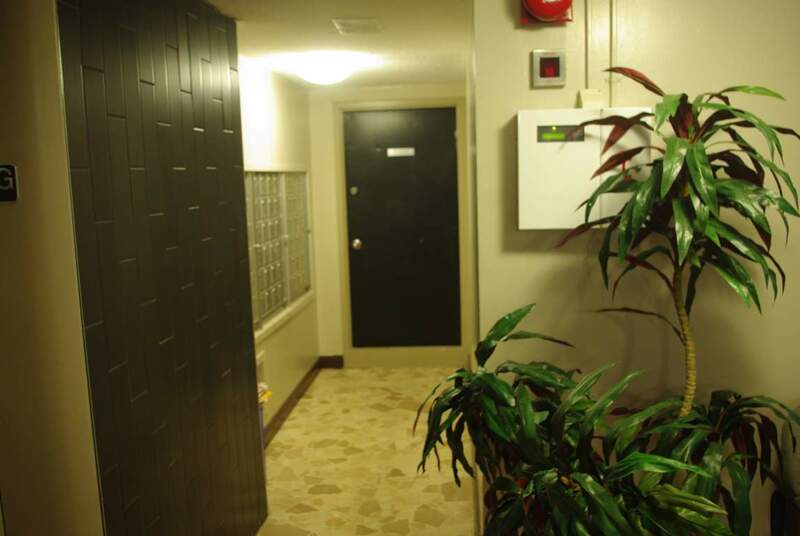 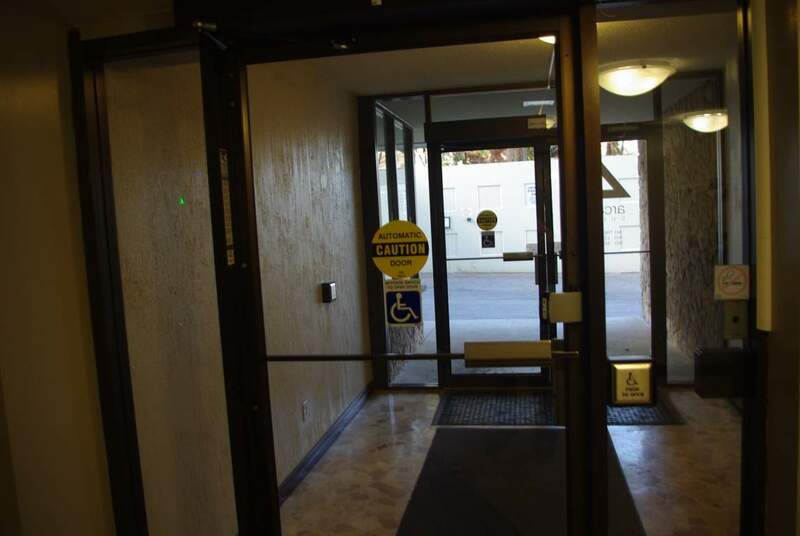 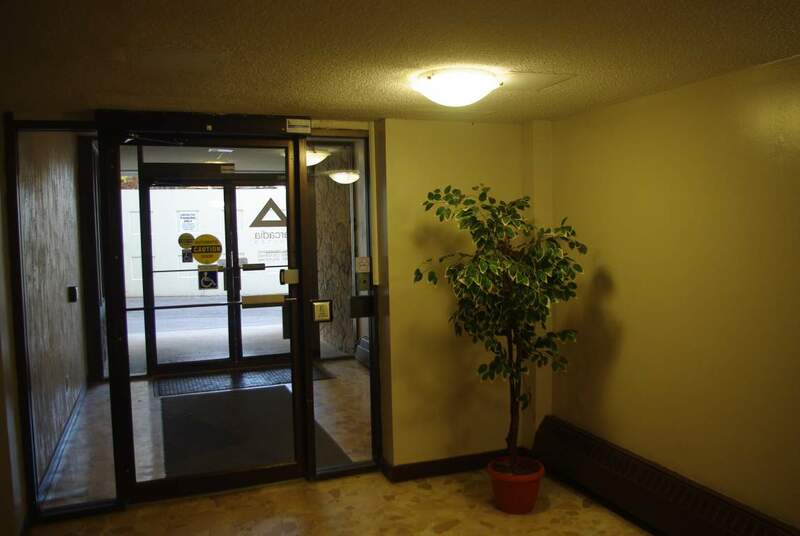 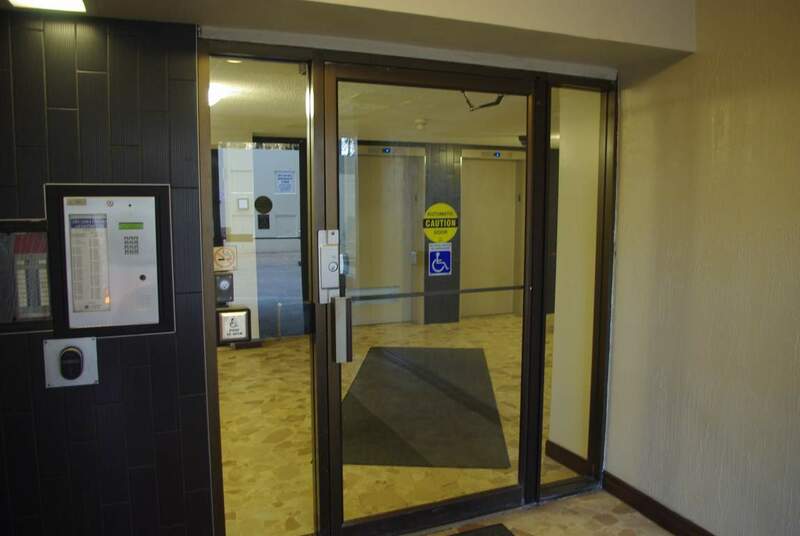 This property has a fully restored garage with updated lighting as well as a renovated lobby area with new elevators. 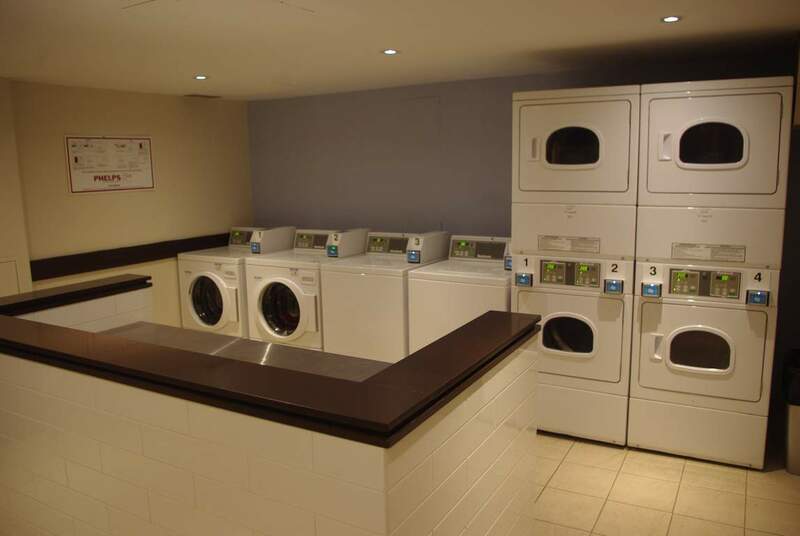 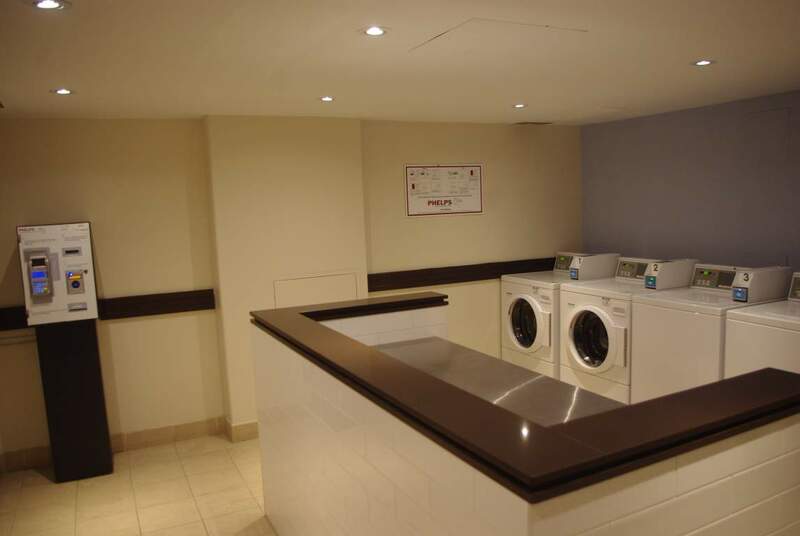 Enjoy using the freshly updated laundry facilities, with new card-system and temperature selections along with a new Key-Fob access system for security and convenience.